Do you need a little help with your smile? If you’re bothered with the length or shape of your teeth or want to enhance their aesthetic appearance, reshaping and contouring might be the solution. Tooth reshaping, also known as dental contouring, is a simple and inexpensive cosmetic dental procedure that allows cosmetic dentists to create a more aligned and better-looking smile. Tooth reshaping deals with subtle changes to the teeth. Chipped teeth, overlapping or irregularly shaped teeth, even excessively pointy cuspids are some of the imperfections this procedure can fix. The procedure involves removal of small amounts of tooth enamel to modify the tooth’s shape, length or surface. Oftentimes, tooth reshaping can be combined with another cosmetic procedure called dental bonding, which is also an inexpensive way to improve the appearance of your smile. Anyone with teeth that have become worn, chipped or fractured as well as those who have misshapen or poorly aligned teeth can undergo the procedure to restore the teeth through contouring and polishing. Most of all, an ideal candidate for this dental contouring should have good oral health and sufficient tooth enamel covering in order to avoid any damage during or after the procedure. On the other hand, the treatment can’t be used to address serious dental problems like decaying teeth or unhealthy gums since it is a cosmetic dental procedure. Dental contouring is not recommended for people who have thin tooth enamel, severe cases of misalignments or cracks, and with gums that are currently being treated for disease. Moreover, any concerns with tooth alignment that affect the oral health must be addressed through orthodontic or restorative dentistry. Tooth reshaping is a more affordable option to improve the look of your teeth and the form of your smile. Like dental bonding, it is a conservative and one-visit procedure that offers dramatic results. The process gives little to no discomfort and seldom requires anaesthesia since only surface enamel is removed. In some cases, tooth reshaping can also be an alternative for braces if the case involves minimal misalignment or overlapping concerns. To avoid the risks such as too much removal of tooth dental, it is important to seek out a highly skilled cosmetic dentist before making your final decision. As long as your dentist gets the job done well, you need not worry about the risk. Your dentist will be able to identify if tooth reshaping is ideal for you or not after performing a comprehensive assessment of your situation. To know more about the procedure of tooth reshaping and how it can benefit you, consult your dental partners at Q1 Dental in Melbourne today. Our entire team is looking forward to your visit and helping you achieve the best smile possible. 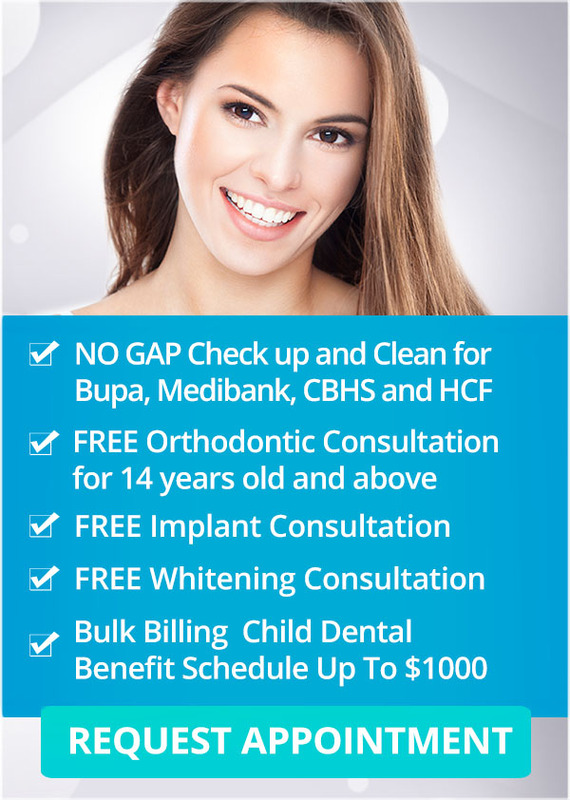 Q1 Dental offers a wide range of cosmetic dental procedures for advanced dental care and smile makeover treatments. If you think tooth reshaping is ideal for your smile, visit our dental practice for further information.